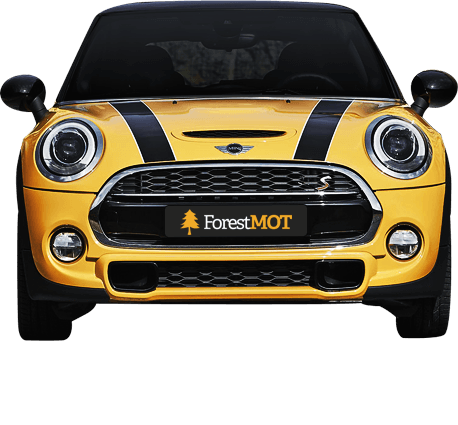 For class 4,5 and 7 MoT tests in Berkshire, book online with Forest MOT. Welcome to Forest MoT & Service Centre. MoT Testing, Servicing & repairs in Berkshire, Wokingham, Bracknell & surrounding areas. We are a local family run business that has provided a high-quality vehicle servicing, repair and MOT testing service for over 30 years. Our fully equipped workshop with up-to-date diagnostic equipment and fully qualified staff mean we are the one stop shop for all your motoring needs. We provides services to Berkshire, Bracknell, Wokingham and surrounding areas. You can book and MOT or service using our live, online booking system, 24 hours a day, 7 days a week. Simply select the service your require, pick an available date and time and enter your vehicle information and you’ll get booked into our diary. You’ll instantly receive an email confirmation. Looking for a reliable, trustworthy garage? Then you’ve come to the right place! Whether you need a service, MOT test, engine repair or your vehicle requires some TLC, then we have both the expertise and the facilities to take care of your vehicle to the highest standard. We are able to perform MoT tests on class 4, 5 and 7 vehicles. All makes & models servicing, all performed to manufacturers standards. Our staff are qualified and experienced with over 25 years experience. Full diagnostic testing using the latest O/E diagnostic platform. We are focused on personalised customer service as well as ensuring fair, transparent prices and guaranteeing quality work. We're always happy to give you advice at any time and are pro-active in our approach to your vehicle's reliability, comfort and safety. In the workshop, your vehicle will be maintained exclusively by highly qualified mechanics. We carry out all repairs at our Wokingham workshop using the latest equipment. Our garage is equipped with state-of-the-art technology and our technicians are updated with the latest information on developments and new techniques.